Key Words: Spain, spanish railways, biography, engineers. 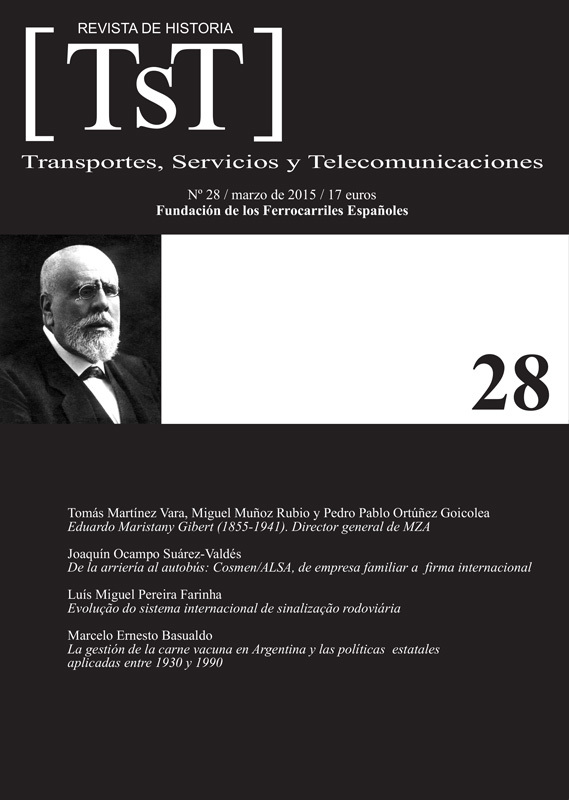 This paper provides a view of a Civil Engineer, who was for a long period Chief Executive Officer of one of the main Spanish railways companies: the Compañía de los Ferrocarriles de Madrid a Zaragoza y Alicante (MZA). His multifaceted personality is enormously interesting for historiography and historical research. He was a great man of the railways companies, in particular since 1908, when he was promoted to the Management of MZA, until 1934, when he retired voluntarily. He stood out as a builder, with the Argentera tunnel, and wrote a number of books, papers and articles. He stood out too by his typically liberal vision of labour relations. He crucially influenced the Spanish railway policy during those years, and left a profound and unmistakable mark in management and work procedures, which lasted beyond nationalisation.